Bill Gates recently made headlines with a prime example of why cultural intelligence is so important in our modern world. 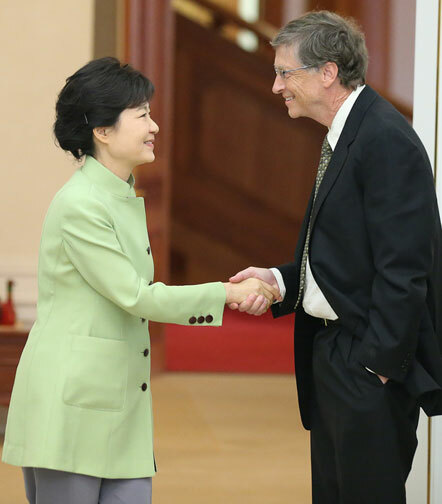 Gates is known for his hand-in-pocket handshake, but South Koreans perceived the casual greeting as rude. There is much to be gained from patience and careful observation when you’re interacting with a culture foreign to you. We look forward to discussing topics like this over the course of 2013. Want to know a little more about indirect versus direct communication? Read more.